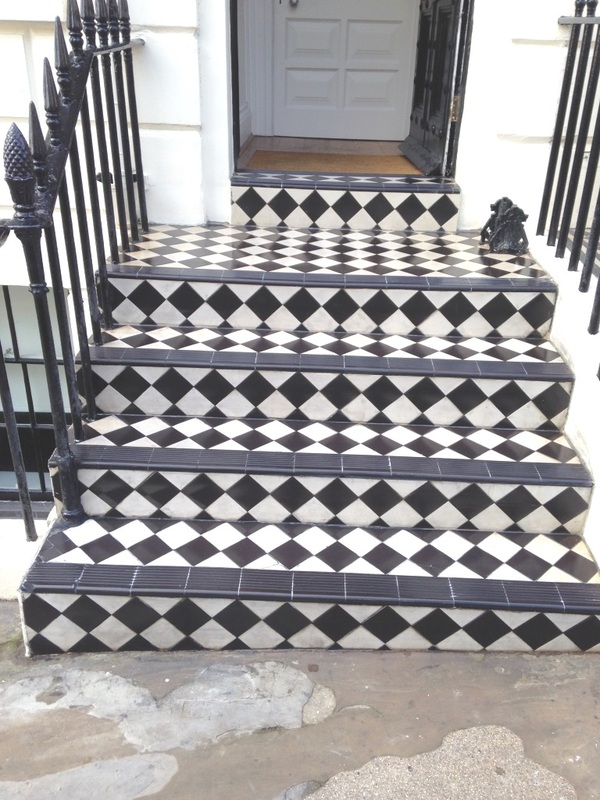 This entry was posted in Stone Sealing Products, Tile Cleaning Products and tagged Brighton Marina, cleaning door steps, cleaning services, cleaning victorian tiles, door step restoration, door steps, east sussex, sealing victorian door steps, tile cleaning, victorian tiles by AbzDominise. Bookmark the permalink. 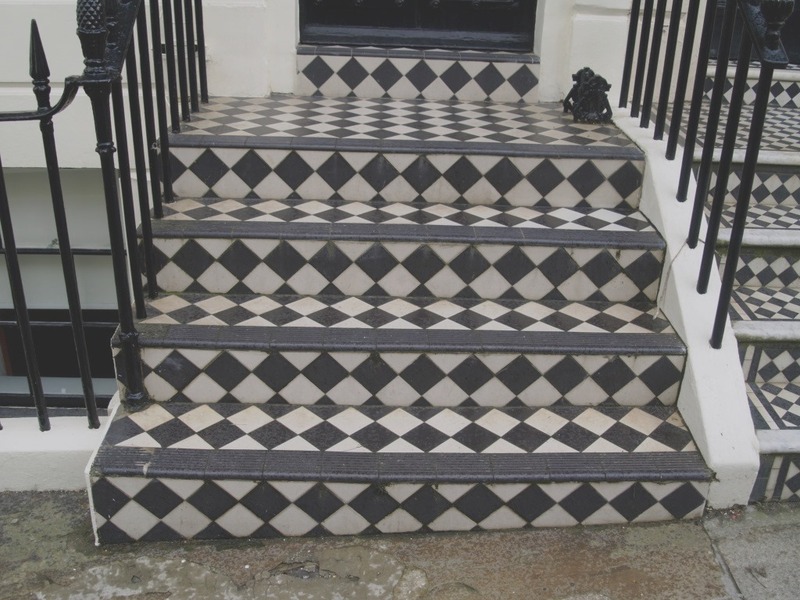 Those Victorian Tiled steps are a great period feature and are a definate asset to the house so well worth looking after.